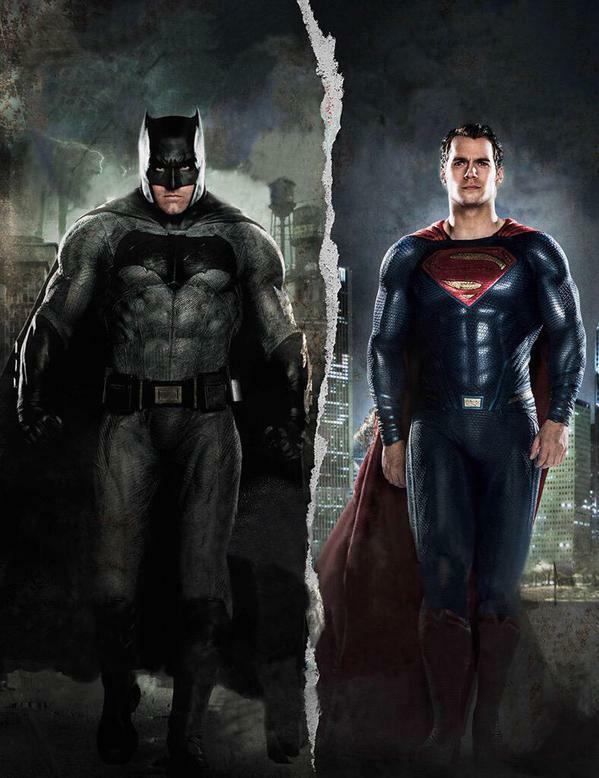 Batman V Superman! We discuss the good (Wonder Woman) and bad (Lex) of this movie with a special guest host! Spoiler free and Spoiler filled impressions within! In this episode Darryl and Phil discuss the return of Agents of SHIELD and the most recent episode of Legends of Tomorrow. Find out what had both hosts going, "Ewwww!" this past week. Also what happens to the Inhumans when Inhumans hit theaters? In this episode, we cover Agent Carter, Supergirl, and the return of Gotham! Also, a lot of mentions of Young Justice!